We’re here to help you find your perfect match at Axis at The Rim. Our variety of one and two bedroom apartments were designed to fit each unique lifestyle. 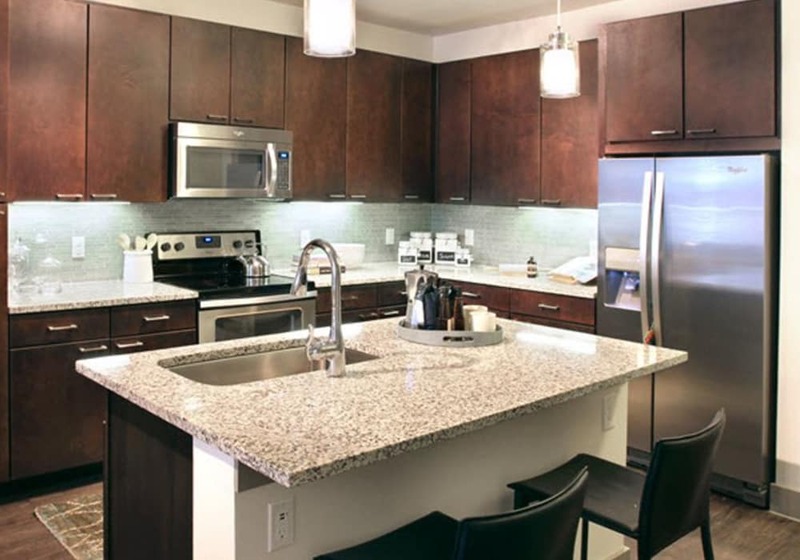 You’ll discover unparalleled luxury interiors with fully equipped kitchens, granite counters, spacious bathrooms, private patios and balconies, and huge walk-in closets. What more could one ask for? *Floor plan prices are base prices and may be subject to change without notice. Contact leasing office to confirm current pricing and specials. Did you know Axis at The Rim offers fully-furnished apartments for rent?